The DJB Visas website started out as a tool to allow people to search an online database of international visa requirements. We saw the opportunity to extend the web application to manage the visa applications process and to save a huge volume of paper-based activity. 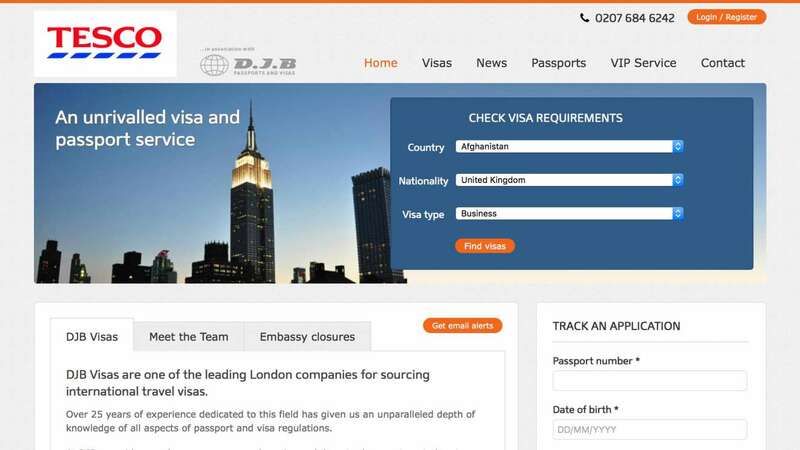 The DJB website contains details of visa requirements for hundreds of countries and hundreds of nationalities. Users can quickly search for the visa requirements for their trip and can email the results to themselves or their travel department. 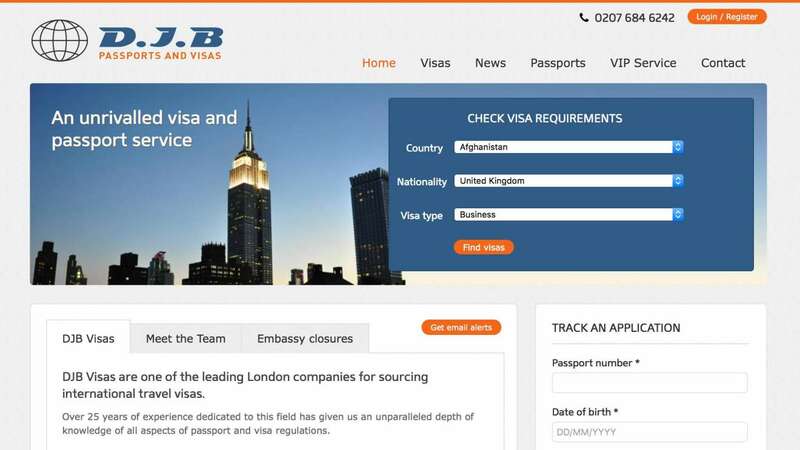 The DJB visa database is managed through a bespoke content management system which enables them to keep the data up to date with minimal effort. Eyes Down created a bespoke cloud based CRM for DJB which moved all of their paper records into the cloud. Administration time has been heavily reduced as detailed client records can be searched and amended quickly from anywhere and couriers can login to the system to record collections and deposits of paperwork. The CRM tracks visa applications and sends out automated customer email alerts as their application reaches key milestones. This gives the DJB's customers full visibility of the process and has cut down on the number of unnecessary inbound calls. All customers can create visa applications directly from DJB's website interface. This not only opens up the service offering to the public but also reduces the admin time required to create a new application. 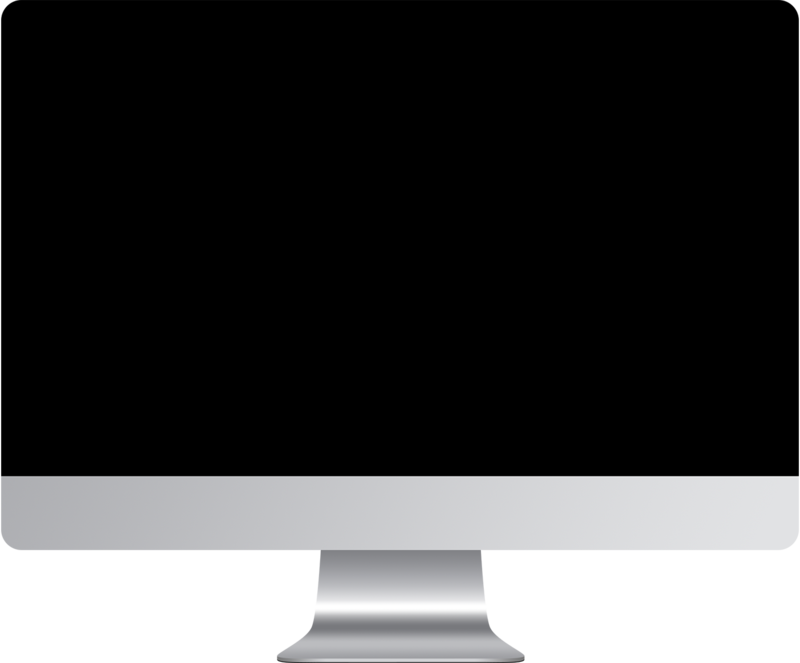 Eyes Down created a number of API services which enable DJB's partner organisations to query their customer database directly from their own applications. These services enable larger corporate customers to integrate their own CRM and finance systems with the DJB CRM. 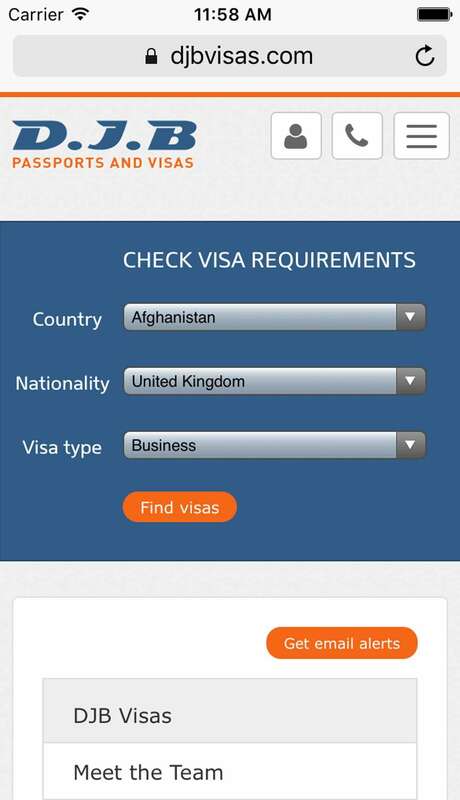 The next step for the API will allow DJB's clients to create visa applications directly from within their own software. Cementing a relationship with DJB's partners through long term technology integration. 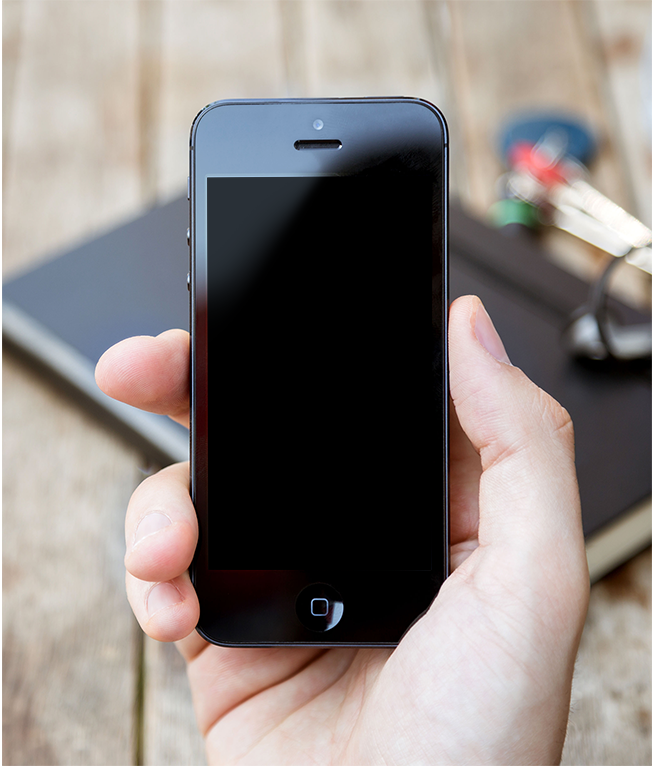 A reduction in user error when creating new visa applications . Reduced administration for DJB and their customers.